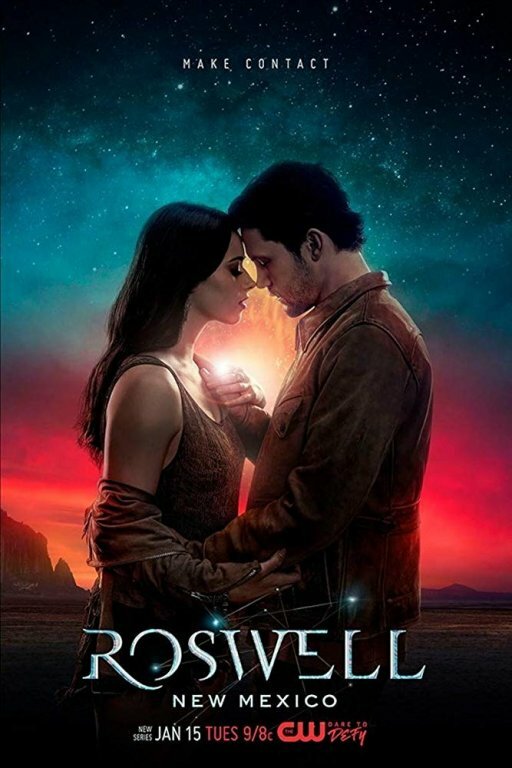 HispaShare.com - Serie "Roswell, New Mexico (1ª Temporada)"
Director: Julie Plec, Tim Andrew, Shiri Appleby, Jeffrey G. Hunt, Ruba Nadda, Edward Ornelas, Geoff Shotz, Dawn Wilkinson, Paul Wesley. Jeanine Mason, Heather Hemmens, Nathan Parsons, Tyler Blackburn, Lily Cowles, Michael Vlamis, William Greely, Rosa Arredondo, Stephanie Hill, Tsailii Rogers, J. Nathan Simmons, Jessica Treska, Michael Trevino, Sonya Balmores, Claudia Black, Annacheska Brown, Gianna Gallegos, Christopher W. Garcia, David Hight, Christopher Ryan Johnson, Dylan McTee, Amber Midthunder, Gregory Nye, Karan Oberoi, Michael Slusher, Matthew Velez. Lástima que no haya subs en el 4... Por lo demás es razonablemente entretenida dentro de sus limitaciones.